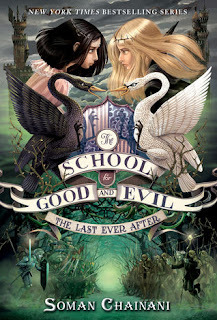 The second half of this review ended up super delayed because the holds list for the audiobook of "The Heir" was huge! I knew this series was popular, but I did not think I'd be reading the latest installment while bundled up in sweaters. But before I get ahead of myself, let's talk "The One." 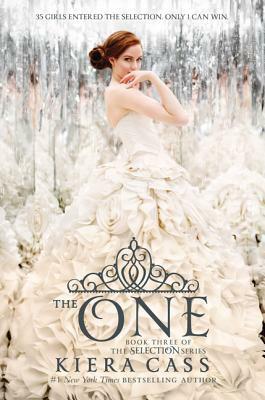 "The One" is the final book in America's trilogy. Based on the title, who the protagonist is, and the entire premise of the series, you can probably figure out how this dystopian version of "The Bachelor" ends. And the ride to get there wasn't that great. As I said in my review of the first half of the series, the rebel plot and the hints at Illea's history were what really kept me reading. They really weren't fleshed out too deeply in this third installment, which was a major disappointment. 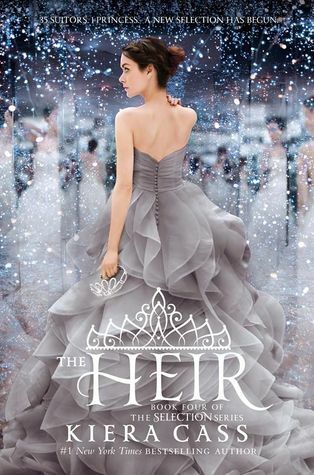 "The Heir," was a strange fourth novel. We get a new protagonist - Eadlyn, Amera's daughter, who will be holding her own Selection to quell unrest in Illean society. The premise is a bit suspect, since the caste system was dismantled, and one would think the Selection runs counter to that notion. But the bigger problem is that Eadlyn is awful - she's selfish, self-involved, and has no empathy or understanding for anyone else. She's also one big fashion-focused stereotype who finds math difficult. (Though, kudos for her determination to figure the math out.) 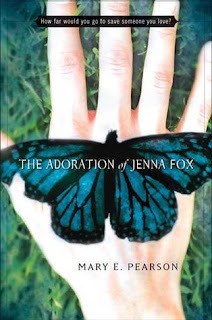 For the first two parts of the audiobook, I wasn't sure if the character was deliberately insufferable, but later developments made it clear this is a story about Eadlyn's self-discovery and personal growth, complete with Bachelor-style dating. 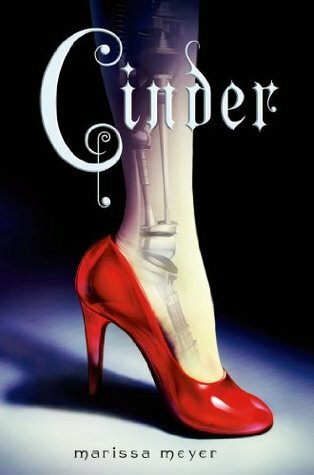 Unlike the first three books, the secondary characters really made this novel. Henri, a contestant who doesn't speak English but loves to cook, and his translator Erik, were particularly endearing. Eadlyn's twin also takes an action that stands out as the only surprising twist in the series to date. Is there another love triangle coming? Yes. Will Eadlyn discover she's an awful person, change her ways, and realize she's in love with the boy next door? I'm betting yes. I wish Cass would spend more time exploring the dismantling of the caste system, or how it was even established in the first place. This late in the series, I'm not getting my hopes up, though. 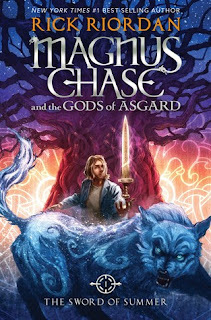 The fifth installment comes out in May 2016, and despite all of my frustrations with this series, I'll be adding my name to the wait list anyway. I've read too far into the series to turn back now. The Selection series by Kiera Cass, published by HarperTeen. Audio narration for "The One" by Amy Rubinate and for "The Heir" by Brittany Pressley, publsihed by Harper Audio.